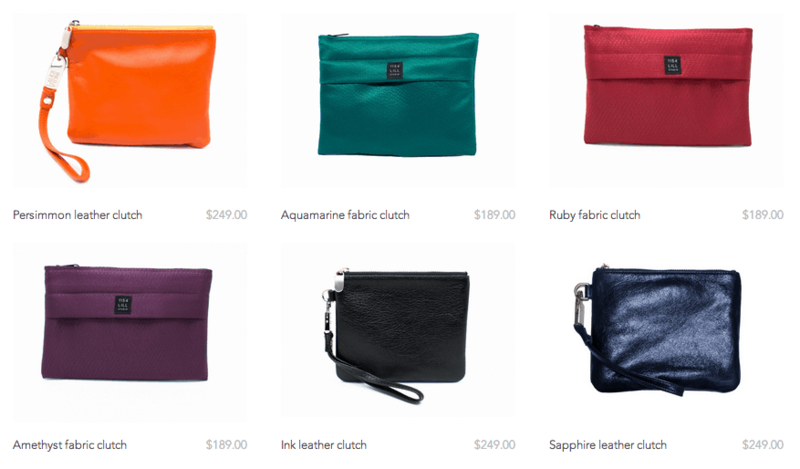 The Everpurse is brand spanking new and I want to pre-order it RIGHT NOW. 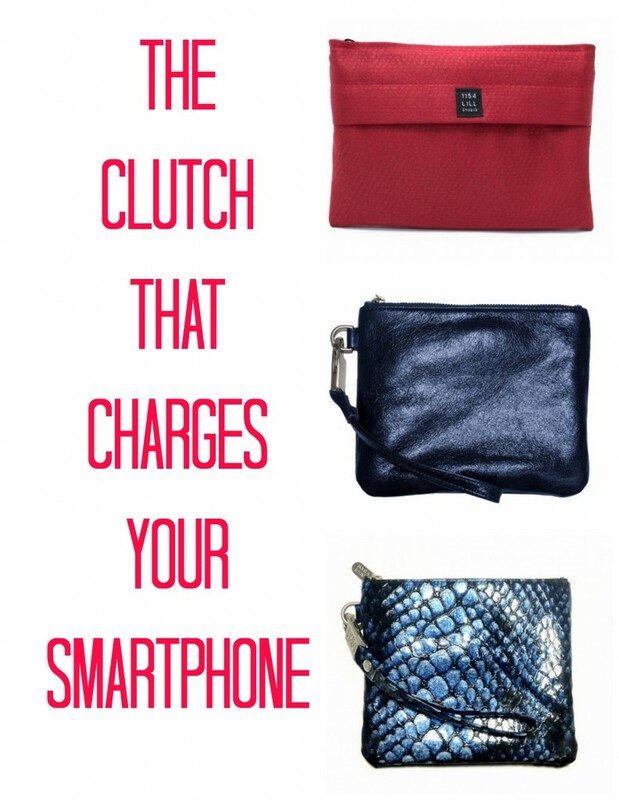 Basically, the clutch charges your smartphone all day long (up to two FULL charges per day) as you run around looking fabulous. When you get home, you just charge your purse overnight using the charging mat. Here are just SOME of the styles to choose from. Click here to check out the full line.